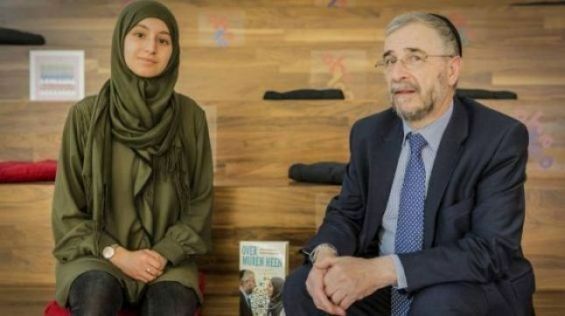 A rabbi and a Moroccan Muslim student unveiled, in April, a common book presenting their letters on various topics, including the Israeli-Palestinian conflict, coexistence between Muslims and Jews and the image of Moroccans within the Dutch community. According to Dutch newspaper Reformatorish Dagblad (RD), Lody van Kamp and Oumaima Al Abdellaoui came into contact through a Moroccan colleague from Van de Kamp. «You both like to write. Come on, talk to each other», he told them. «We met and it worked out so well that we decided to write letters about our lives», the co-authors of the book «Over Muren Heen» («Over the walls», KokBoekencentrum Editions, 2019) said. «I get a lot of positive responses. 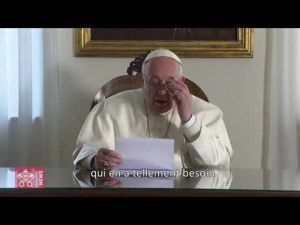 There will always be a group that, out of ignorance about both religions, believes that a serious Muslim should not talk to Jews», says the Moroccan to Catholic media. For her part, Lody Van de Kamp says people in her community will be surprised and interested. «I will also be blamed for the fact that I may not be giving Umaima enough answers, for example», he says in the media interview. «Van de Kamp and Oumaima are opposed in almost every respect. What connects them is the correspondence in which they have entered and the desire to know each other better and to know each other's backgrounds better. They write about their world and their religion, about the successes and weaknesses of their lives, but do not fear difficult topics such as Israel and Palestine, feminism, foreigners and crime», says Dagblad.